I finally edited and uploaded to Flickr pictures from a trip I took to Prague a year ago (August 2008). Click on the image (or the following link) for the 1920×1200 version, or choose one of the smaller sizes: 1680×1050, 1600×1200, 1440×900, 1024×768. Let me know what you think of the quality, the sizes, and if you like it, in which case I can make more. I didn’t want the image sizes to be too large, but there is a quality trade-off involved. 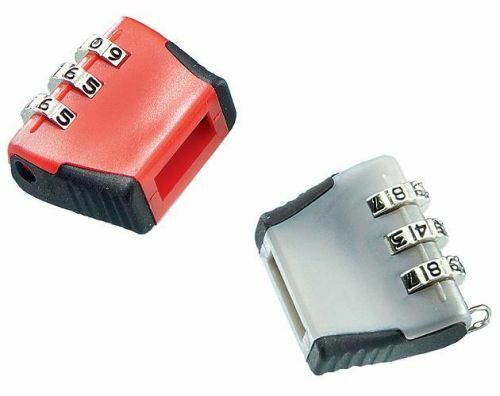 Unlike the rest of this blog, the CC License on these is BY-NC-SA. 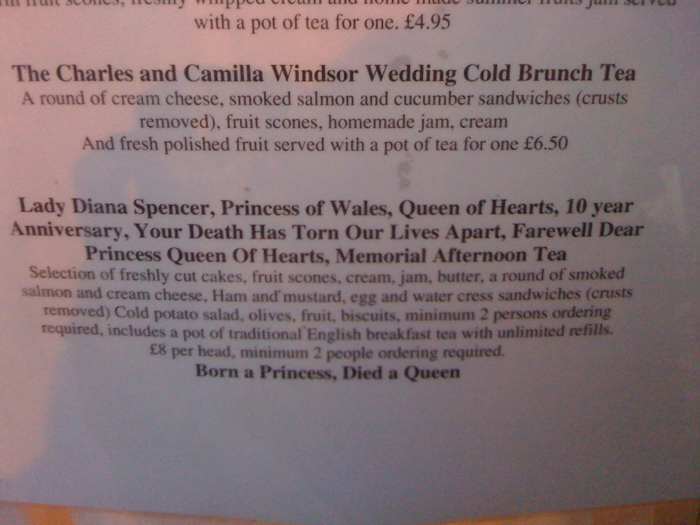 Diana, Princess of Wales memorial tea: "Lady Diana Spencer, Princess of Wales, Queen of Hearts, 10 year Anniversary, Your Death Has Torn Our Lives Apart, Farewell Dear Princess Queen Of Hearts, Memorial Afternoon Tea"
I particularly like the capitalization choices. Reasonably priced, too. So we’ve come to enjoy Cupertinos, eggcorns and snowclones, and now the Society for Found-Object Internet Sociolinguistics (SFOIS) has acquired a new member. What is this all about? Well, there was no word for it! What, you’re asking? Those train wrecks of newspaper headlines that lead us down the garden path to end up against a wall, scratching our head and wondering what on earth the subeditor might possibly have been thinking. Confused? It may help to know that JAL means Japan Airlines, that there was a crash in 1985, that “blossoms” is the verb of the sentence, and that “linked to” means the violinist in question is a child of one of the crash’s casulties. Be that as it may — the testy copy editors had no problem decoding the mess — the discussion spawned by the oringinal post turned to the “we have no word for this” problem, which was resolved by the excellent suggestion that crash blossom would make an excellent term for referring to this kind of infelicitous headline. 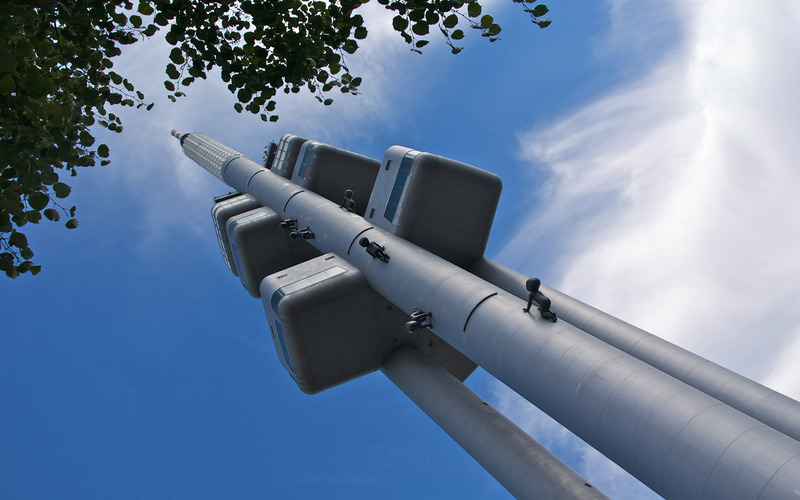 A site was put up on Blogger, and the staff of the Eggcorn Database extends our most heartfelt welcome and wishes a long life to the new endeavour. Here come the crash blossoms: welcome to the party! Hat tip: John McIntyre and Elizabeth Herrington, first seen on Facebook. P.S. : The same thread notes the mindboggling Man held for attempted murder of policeman after detention for confining girl expires, which while not containing a snappy term, is an even more egregious example. This is the first of a series of posts tagged “good stuff” — recommendations for sites, software, tools or, anything else that I keep coming back to. Thinking Allowed, one of my favourite podcasts, comes first because of the BBC’s formula for their podcasts: the feed only contains the latest episode, while the rest are available on iPlayer (for some recent ones) or in the archive as Real Media files (ugh). The recipe of Thinking Allowed is simple: Laurie Taylor, an academic sociologist, invites other social scientists who have recently published an interesting paper, or have a new book out. Each show covers two topics, running the gamut of the discipline, and is kept in a humourous yet somewhat professorial tone, spiced up with anecdotes from the host’s life (of the “se non è vero è ben trovato” kind). The entire thing is over in under 30min — condensed thought-provoking fun at the very least, and sometimes spectacularly good. There’s a tie-in with the Open University’s net activities — the OU runs a site with additional material, which I haven’t checked out, though it looks interesting. Is it fear and hardship that makes people of one country more religious than another, or is there a mysterious third factor that can explain why some nations pray so much more than others? Laurie talks to Tom Rees and Sociologist of Religion David Voas Also, abotu new research into the links between income inequality and religiosity. Also, what are the key factors the underlie acceptance into Oxford University? Laurie talks to Alice Sullivan about her new research. As a secular agnostic, of Catholic background as far as my family history is concerned, I tend to be unhappy about how other secularists approach the debate about the role of religion in modern (Western) societies. First of all, however much I’m personally at the margins of it, religion looks like quite a universal phenomenon throughout human history and can thereby not simply handwaved away. Second, critics of religiosity tend to be disconcertingly Christianity-centric in positing belief as their main target, even though religion is obviously so much richer, containing dimensions of culture, ritual, and the experience of the transcendental. This as a preamble. In the podcast, one researcher describes how he is looking for statistical correlations between religious behaviour and other social indicators, in particular income inequality. The discussion only gets more interesting from that point, at one point even very briefly touching on the current US healthcare debate — indeed, what do members of a society expect in terms of social/psychological security, and who do they expect it from? The Oxford admissions topic is one of those that tend to make me angry — a diffuse anger at a certain mindset I want to characterize as specifically European, whereby reproduction of an existing social order — here: orders of class, gender and ethnicity — trumps getting the best, most hard-working, keen and vital students into the right places. It would help everyone in the end if university admissions stood for values like fairness, transparency, supporting bright minds, intellectual inquiry, diversity and originality. I found this in one of my own open browser tabs. 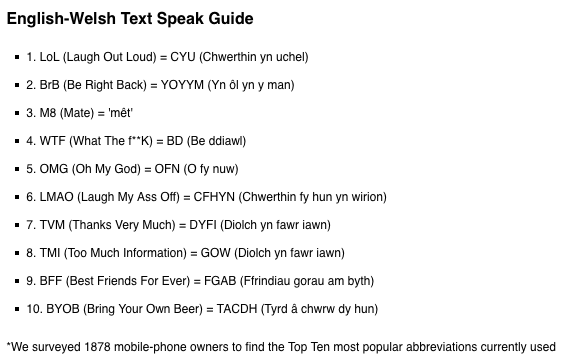 The UK mobile (AmE: cell) phone comparison site right mobilephone has a short English-Welsh phrasebook for what they say are the 10 most common text message (AmE: SMS) abbreviations in use. Useful if you’re learning Welsh. Apologies for the lack of attribution to who ever it was whose link I followed. If you want to drive a car into central London during business hours, you have to pay: a hefty £8 ($13.05, 9.27 €, as per today’s exchange rates) a day, or even more if you pay late. 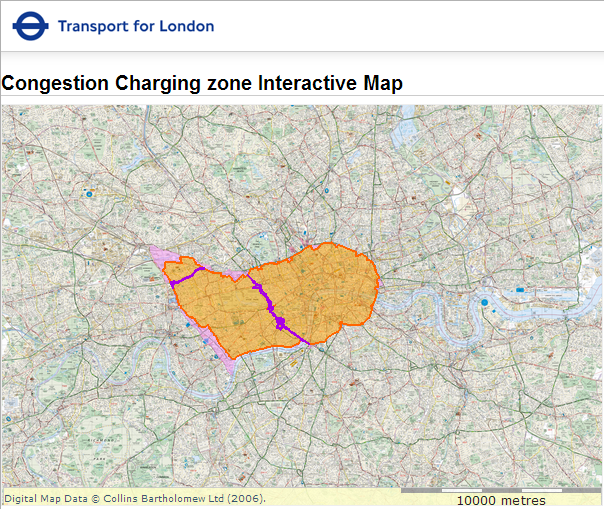 This payment is called the congestion charge (in official documents often capitalized), is managed by Transport for London, and explicitly serves the goal of lowering the volume motorized traffic by making motorists [BrE term] pay for the privilege of driving on streets the use of which by too many cars imposes a high cost on all central London’s permanent and transient denizens. As a payment for the use of a specific set of roads, the congestion charge is supposed to be understood as a type of toll — a fee for a service. Now the effectiveness of the congestion charge in actually lowering traffic into central London is debatable — and hotly being debated — but even its detractors tend to call it by its official name. Not so the US embassy’s representative, who — as cited in today’s Guardian — continues to refer to it as the “congestion tax”. “The mayor [of London] had hoped that Obama’s new representative in London, Louis Susman, who was sworn in two weeks ago and arrived in the capital today, would signal a change of approach due to the new administration’s green credentials. TfL and the UK government, in contrast, liken the charge to paying or a toll road or bridge, something UK diplomats in the US are held to do. 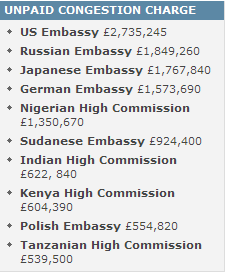 The US embassy is not alone in this, although with a totted-up £3,446,420 in charges and fines by now (according to the Guardian article linked above) the worst offender among the quarter of London’s foreign diplomatic missions who just don’t pay up. A 9 month old BBC News article lists the non-payers, and I’m sad to see that Germany, too, is among them. Only one more day available on BBC iPlayer, and unfortunately not available as a podcast, Stephen Fry’s wonderful August 11 episode of his BBC4 radio program(me) Fry’s English Delight mentions eggcorns appoximately 11 min into the show. It’s altogether excellent – including the notes on French, language change, the status of error etc. Eggcorns as a topic of academic inquiry! By pure chance I came across a page on the Workshop on Computational Approaches to Linguistic Creativity CALC-09, which took place in June of this year in Boulder, Colorado in the US, which had an entire session on eggcorns. Wow. 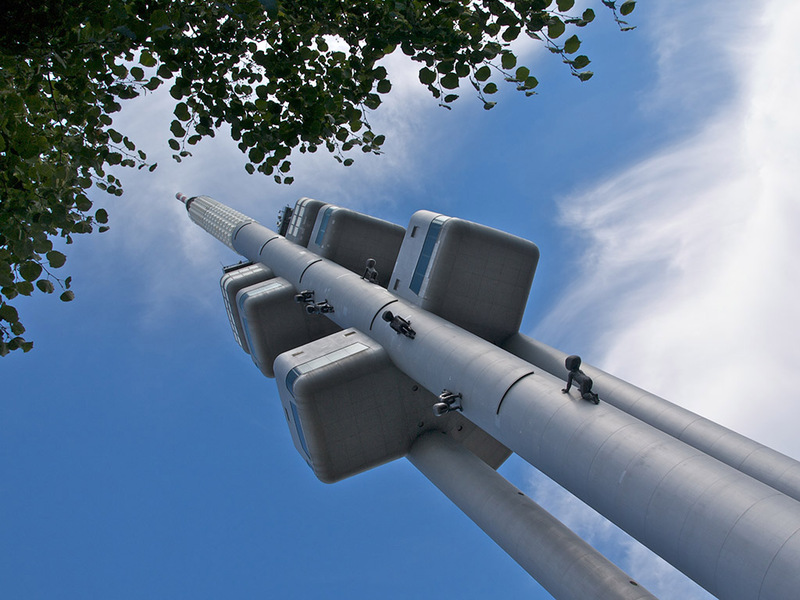 Posted on August 17, 2009 August 17, 2009 Author chris waiglCategories enTags academia, eggcorns, language, mediaLeave a comment on Eggcorn sightings!